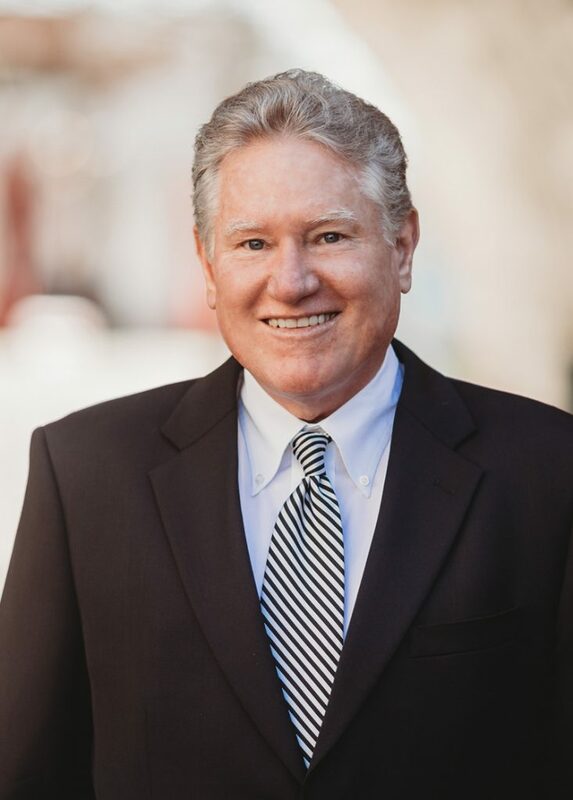 Ms. LeBlanc’s experience includes many facets of law such as Estate Planning and Wills, choice of appropriate corporate entities and formation of same, Real Estate, Personal Injury, and Bankruptcy. Graduating from Tulane University Law School in 2017, Ana Paula Funes-Baker brings a long list of accolades to her position as Associate Attorney at our firm. As a recipient of the Crest Award and Brian McSherry Community Service Award, President of La Alianza del Derecho, a nominee for National Jurist Law Student of the Year, and much more, her academic achievements are just the tip of the iceberg. Ms. Funes-Baker started her career in September of 2013 as an Intern for Congressman Pete Olson. From there, her list of accomplishments grew to include legal internships with Loyola University and Tulane University before working as a Judicial Intern for The Honorable Judge Kenneth Hoyt and The Honorable Magistrate Judge Frances Stacy. 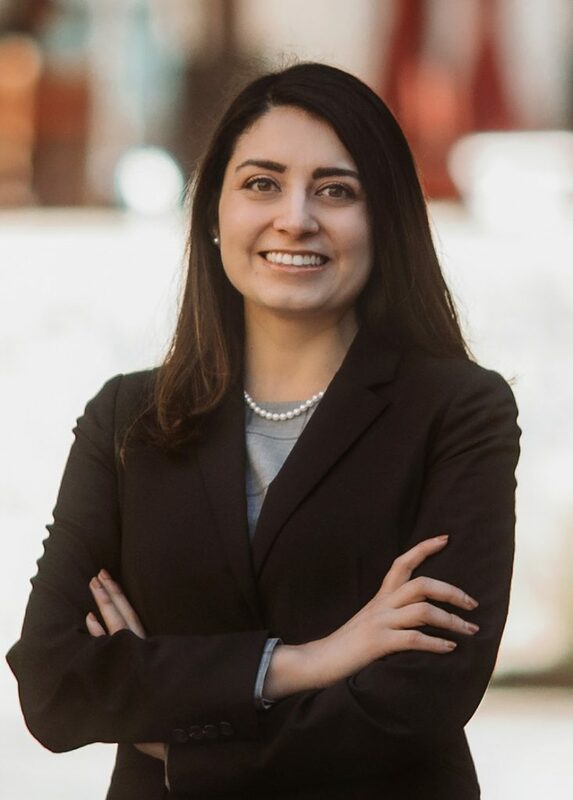 In 2017, Ana Paula took on the role as a Legal Fellow in the Federal Public Defenders Office in the Southern District of Texas representing indigent clients and reviewing thousands of documents for high-profile cases. 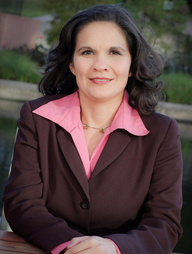 Today, Ms. Funes-Baker is a member of the Houston Criminal Lawyers Association and Mexican American Bar Association. When at home, Ana Paula enjoys reading John Grisham Novels and spending time with her French and English bulldogs. Getting an early start in the legal industry at nineteen years old, Ashtyn Mitchell now brings years of experience to her role as our Firm Administrator and Legal Assistant. 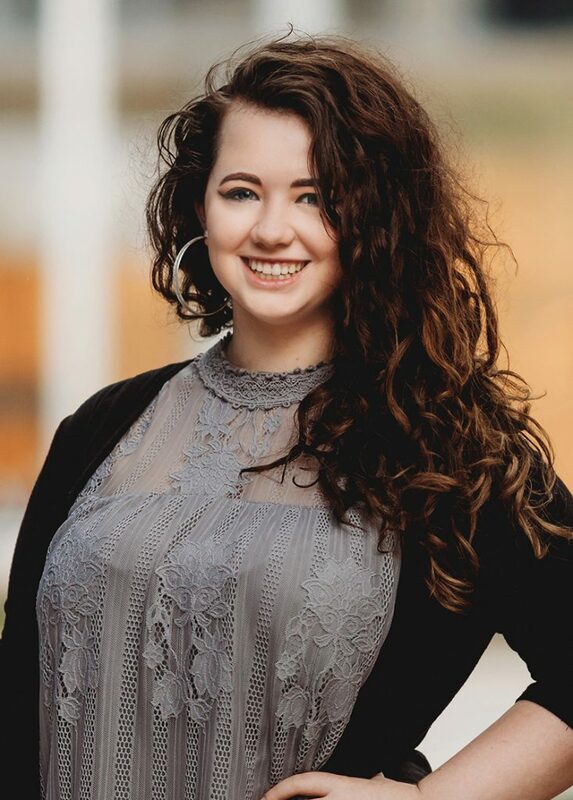 While taking a break from her business studies at LeTourneau University, she started off her career with a Paralegal Certification from George Mason University. 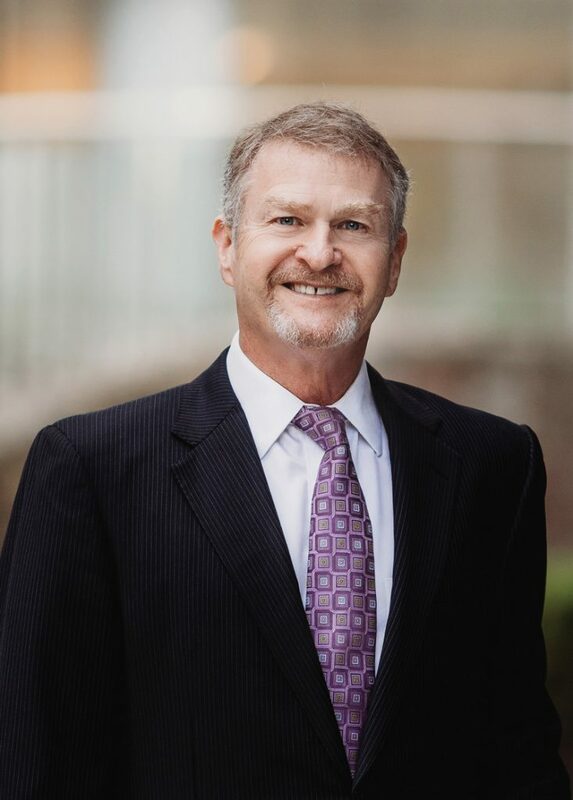 After spending a year with different firms dabbling in the areas of Family Law, Criminal Law, and Plaintiff’s Personal Injury, Ms. Mitchell then quickly settled into our office and grabbed hold of the reins as our Firm Administrator. In her free time, Ashtyn enjoys Downton Abbey marathons, making low-carb messes in the kitchen, and spoiling her husband and Golden Retriever. Janelle Aileen Davila daily brings an enviable energy to our firm in her roles as our Marketing Administrator and Legal Assistant. 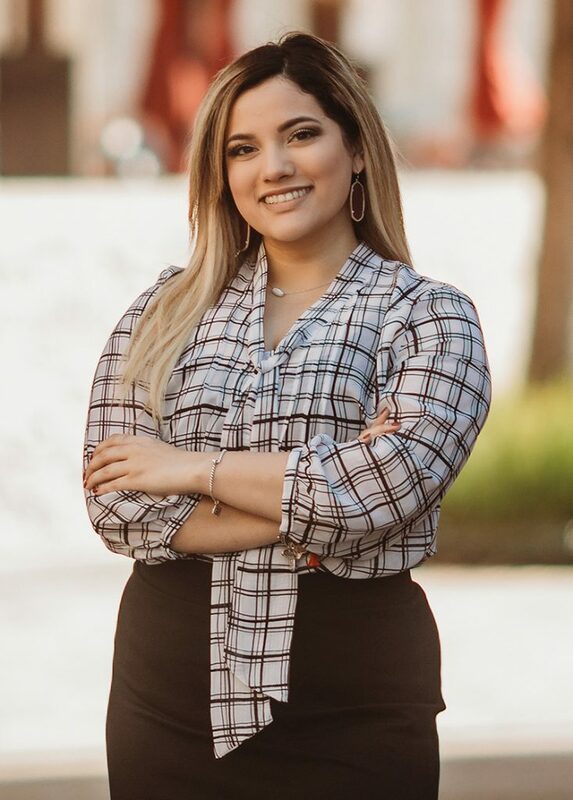 Obtaining her bachelor’s degree from Sam Houston State University in just two years, her drive and dedication earned her the status of a Smith-Hutson scholar. With a double major in Criminal Justice and Business, she knew from a young age that she was meant for a career in the legal industry. Starting out as an Intake Specialist in Cypress, TX, Ms. Davila has quickly shot up the ranks to take on the responsibilities of an experienced Legal Assistant working to become proficient in multiple areas of law. When not at the office, Janelle enjoys time at the gym, frequent shopping trips, and endless iced coffees.